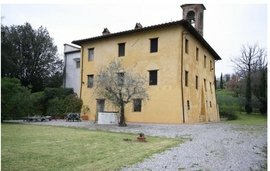 With tourism and hospitality being major contributors to the Italian economy, investing in quality Italian real estate like high-end agriturismos and historic palazzos, which can be converted to stunning hotels and B&Bs, is regarded as a lucrative prospect by investors of all nationalities, especially the British, Scandinavians and Americans. 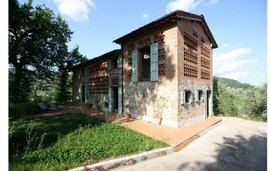 High on the snow covered Apennines, the luxury ski chalets with their brick fireplaces and picture windows are snapped up by discerning investors as their location, a stone’s throw from the slopes, guarantees a steady stream of visitors, many of whom are looking to rent a ski property for months at a time. 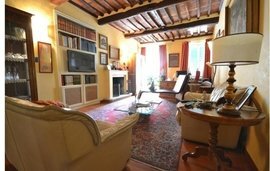 In major cities like Florence (Firenze) and Lucca, owning a tastefully decorated restaurant or stylish apartment is a fantastic source of year-round revenue, as the excellent business and leisure opportunities in the cities attracts tourists and expats eager to explore the city or work in world renowned Italian firms. 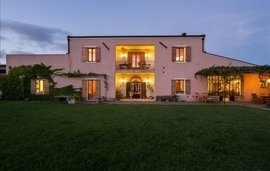 Other Italian investment properties purchased by foreign investors include plush holiday homes and waterfront villas in fashionable coastal towns like Forte dei Marmi, charming stone houses in the villages and stunning wineries on the rolling hills. No capital gains tax is levied if the property is sold after five years or is your secondary residence. Real estate in this culturally rich country is affordably priced and appreciates in value, enabling you to earn a good return on investment, when you sell. 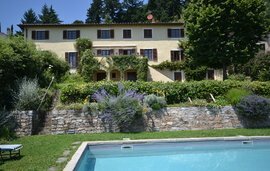 Property rental yields start at 4% and with year-round tourism in scenic Mediterranean towns and splendid commercial prospects in cities like Florence and Milan, you can be guaranteed a steady rental income. The country is geographically well-positioned and offers its residents economic stability, top healthcare services, great education facilities and a luxurious, stylish and active lifestyle. 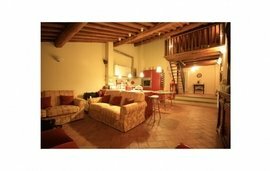 Before investing in Italian real estate, conduct research on the local property market. If you are planning to purchase an Italian investment property for business purposes, an understanding of the district’s economic benefits goes a long way in helping you calculate the potential revenue. The best and most efficient approach to investing in Italy is to visit several properties, chat with the locals, go to the area several times and at different times of day, ensure all property papers are compliant with Italian regulations and talk to a locally based estate agent, who is well-versed with regional customs, business operations and property laws. To find the investment property best suited to your needs, take time to scour property listings, organize property viewings and verify if there is sufficient business to guarantee you a consistent income and long-term ROI. 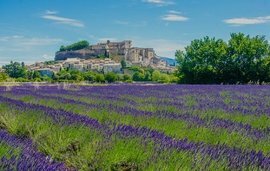 For any assistance you may require in locating and purchasing your dream investment property, contact Winkworth International. 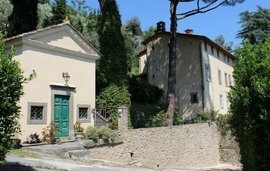 Winkworth International has a comprehensive collection of quality Italian buy-to-let properties and we would be delighted to share our portfolio of Italian investment properties, to arrange a property visit and to provide you with any other assistance needed when investing in Italian property.